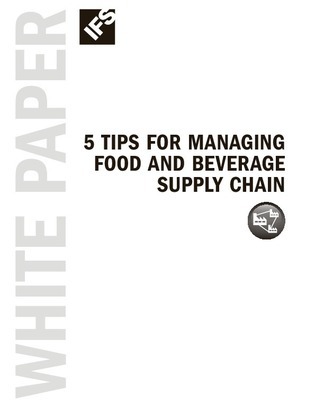 For the food and beverage industry supply chain management can be challenging. With high volumes and transactions, limited shelf life, and processes like order intake, allocation, picking, packing, and shipping, the logistics of the food supply change are extremely complex. So how can your organization devise a strategy to help them handle food and beverage supply chain more effectively?